Below is a comprehensive list of hotels in Langley Castle. Use the sort links to refine your search or to find featured accommodation in Langley Castle. Many of our hotels in Langley Castle feature no booking fees and best price guarantee when booked through the Pictures of England website. 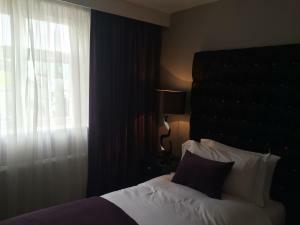 To list your hotel in Langley Castle, click here. The Joinery is a holiday home set in Gilsland, 22 km from Carlisle. The property is 38 km from Penrith and free private parking is available. The kit..
Set 22 km from Carlisle and 38 km from Penrith, The Ostlers offers pet-friendly accommodation in Gilsland. The unit is 35 km from Hexham. An oven and.. Located in Farlam in the Cumbria Region, this holiday home is 48 km from Keswick. The property features views of the city and is 18 km from Carlisle. .. Quarry Cottage is a holiday home is located in Shotley Bridge and is 23 km from Newcastle upon Tyne. It provides free private parking. The kitchen is.. Featuring free WiFi and a restaurant, The Belted Will Inn offers accommodation in Farlam, 48 km from Keswick. Guests can enjoy the on-site bar. Free p.. 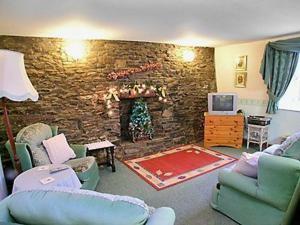 The Fauld is a holiday home set in Gilsland in the Cumbria Region and is 22 km from Carlisle. The property is 38 km from Penrith and free private park..
Dale View Cottage is a holiday home located in Westgate in the Durham Region and is 44 km from Newcastle upon Tyne. The property boasts views of the g.. The Barn is a holiday home featuring a garden with a barbecue, located in Brampton. It provides free private parking. There is a dining area and a ki.. Located in Castleside in the Durham Region, this holiday home is 24 km from Newcastle upon Tyne. The unit is 22 km from Durham. An oven, a toaster an.. 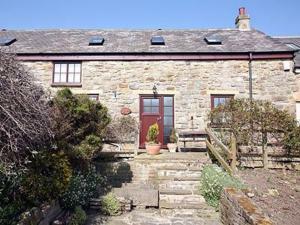 The Byre II is a holiday home situated in Castleside in the Durham Region and is 24 km from Newcastle upon Tyne. The property features views of the ci.. The Forge Cottage is a holiday home with a barbecue, located in Castleside. The property is 24 km from Newcastle upon Tyne and features views of the c.. 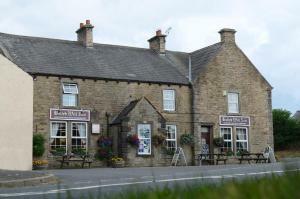 The Stable Cottage is a holiday home located in Castleside in the Durham Region and is 24 km from Newcastle upon Tyne. The property boasts views of th.. 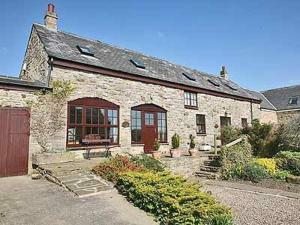 The Dairy Cottage is a holiday home with a barbecue, situated in Castleside. The unit is 24 km from Newcastle upon Tyne. There is a dining area and a.. The Garden Cottage is a holiday home set in Castleside in the Durham Region and is 24 km from Newcastle upon Tyne. The property boasts views of the ci..
Farlam Hall Country House Hotel is set in Brampton, 47 km from Keswick and 17 km from Carlisle. Guests can enjoy the on-site restaurant. Free WiFi is ..
High Pasture Cottage is a holiday home set in Whittonstall, 16 km from Newcastle upon Tyne. It provides free private parking. 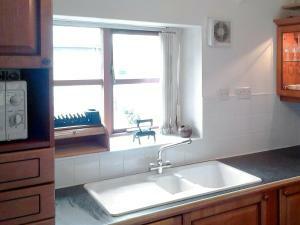 The kitchen is equipped..
Hillside Cottage offers pet-friendly accommodation in Whittonstall. It provides free private parking. The kitchen comes with an oven and a toaster. T..
Rivers Edge Cottage is a holiday home is located in Shotley Bridge and is 20 km from Newcastle upon Tyne. It provides free private parking. An oven a..